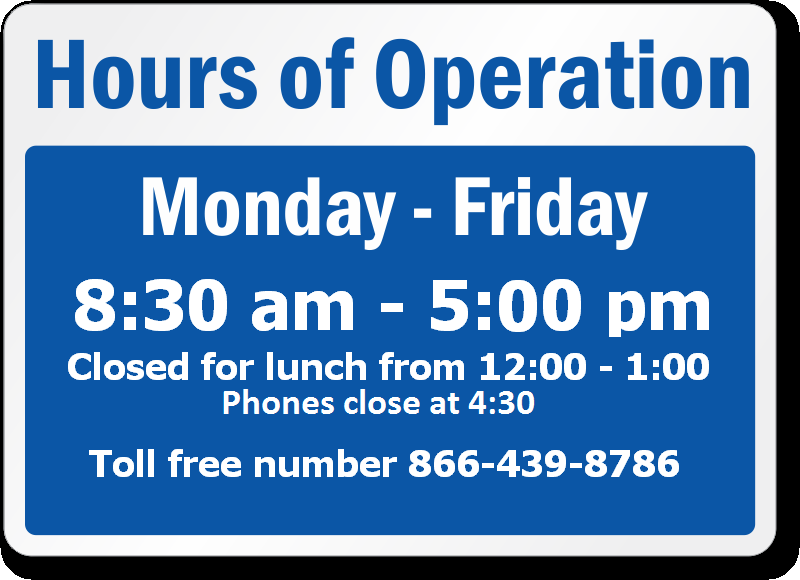 Katy Insurance Agency - Katy Insurance Agency, Inc.
We will resume normal business hours Monday, April 22. 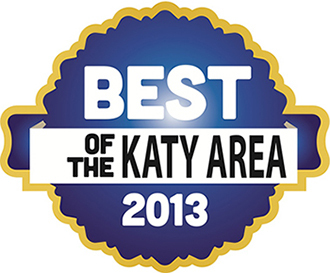 Founded in 1915, Katy Insurance Agency, Inc. has grown to one of the premier insurance agencies in Katy. 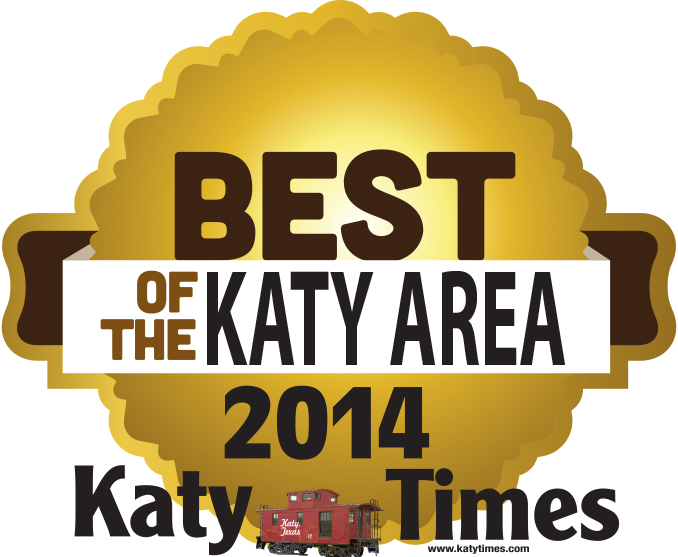 From our modest offices in downtown historical Katy, we serve the entire state of Texas. 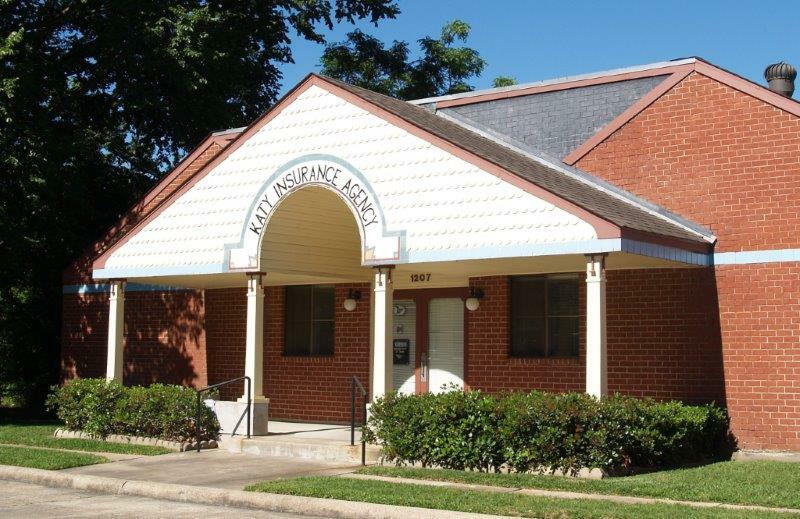 Since 1976 Katy Insurance Agency, Inc. has been owned and operated by J. W. “Skip” Conner, CIC and ARM . 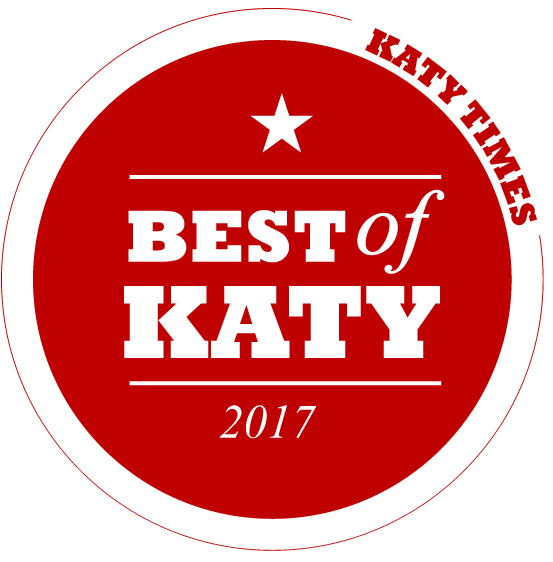 Katy Insurance Agency, Inc. is committed to being one of the premier independent insurance agencies in Katy, including the Greater Houston area. 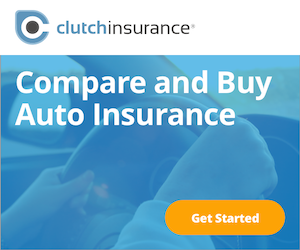 Our commitment is to provide customers with the best insurance value and service available, while maintaining the highest ethical standards and credibility with our clients, carriers, and the public. We’ve aligned ourselves with some of the finest carriers to deliver a broad range of products to you. We can also help with filing a claim or make a change to your policy. 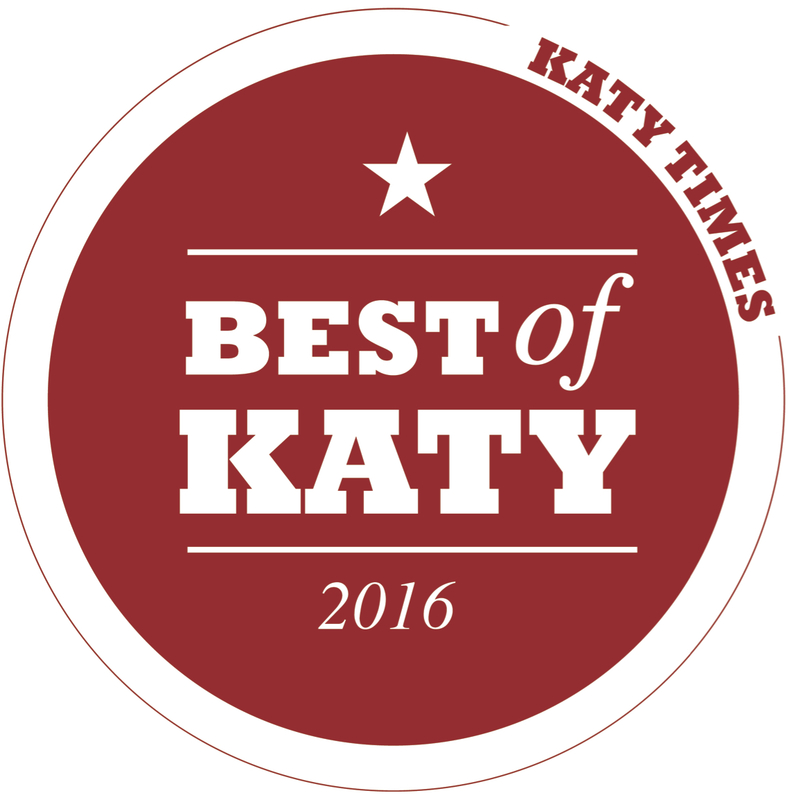 Also Voted 2016 The Best Insurance Agency in the Absolutely! Katy Magazine. 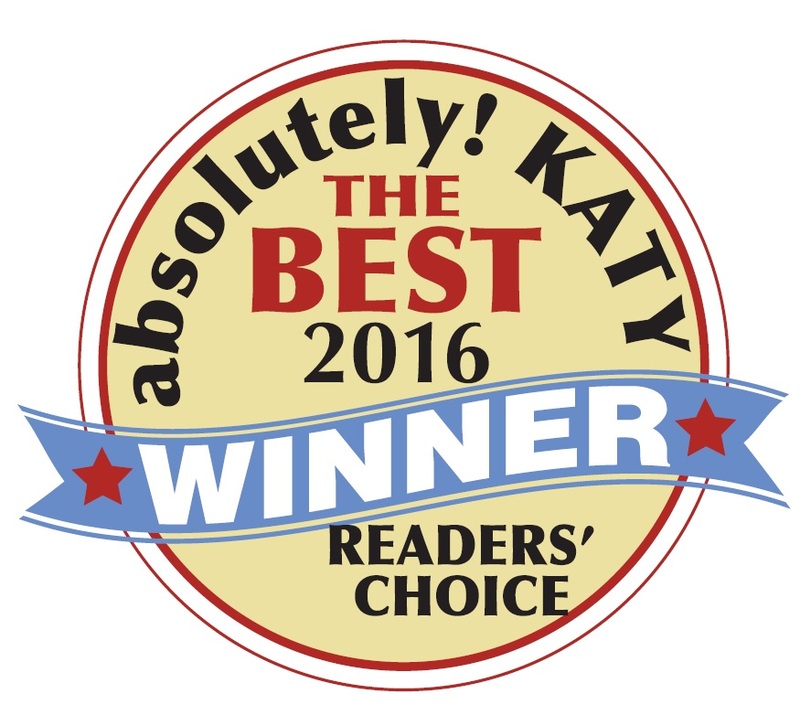 We thank you to all those who voted for us and we will continue to strive to give you the best customer service. Our account executives have the solutions you are looking for. We have been helping families and businesses since 1915. 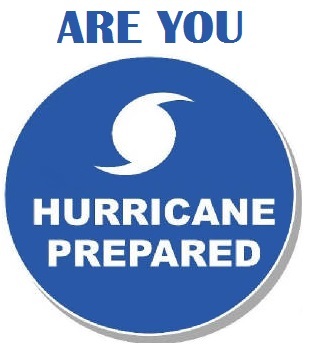 Our clients include Katy and the Greater Houston Area including Richmond, Rosenberg, Houston, Cypress, Woodlands, Spring, Humble, Pearland, Alvin and others along I-10, I-45 & US Hwy 59. Contact us for a free insurance consultation and a no-obligation quote today.